Drivers, it is time to start thinking about coming out and spending another day with us on the track! 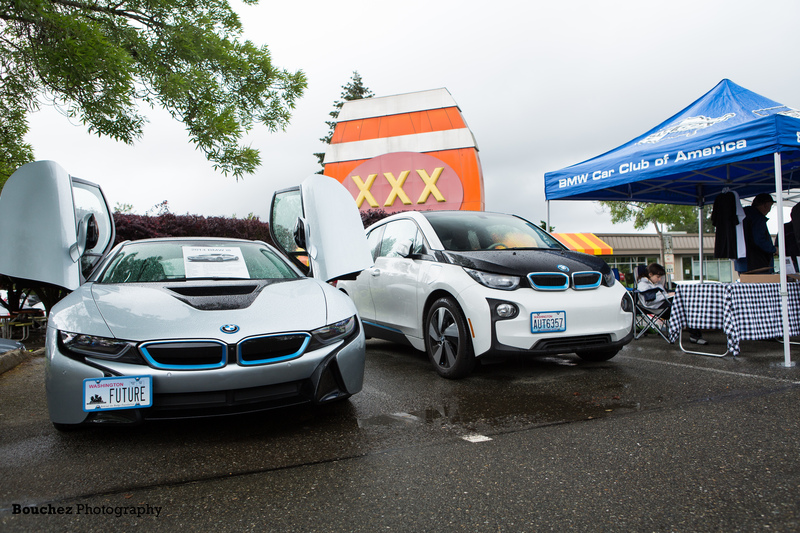 Make your plans to attend the track days sponsored by Puget Sound BMW CCA. Come out to the track this High Performance Driving Education and Car Control Clinic day and enjoy using your car like it’s meant to be driven, with some of the Northwest’s highest caliber driving instructors at your side. Put the track days on your calendar and plan for some seat time! This year’s price for the High Performance Driving School at Pacific Raceways will be $290.00. (Lunch is included).